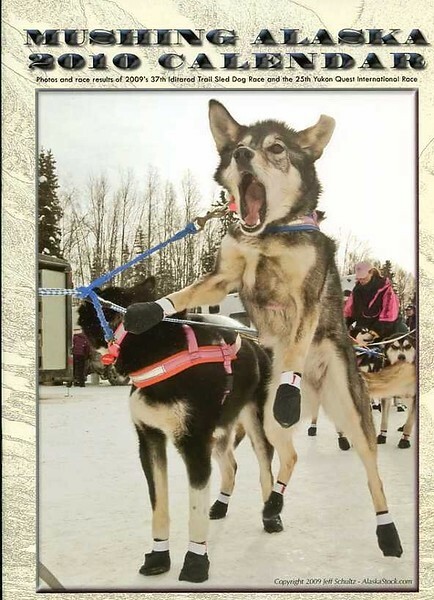 My Mackey and the Moose picture is the January photo in the 2010 Alaska Mushing calendar. 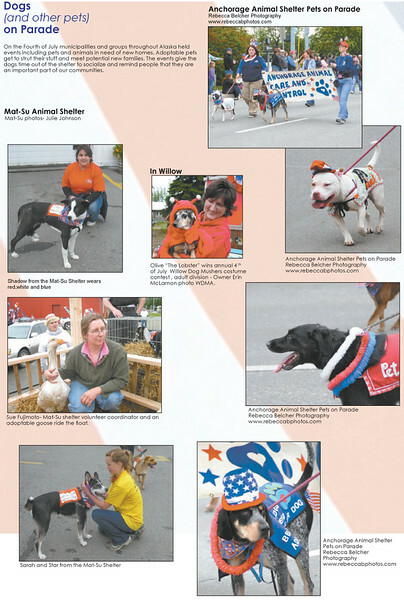 Photos from the fourth of July parade were published in the July-August 2010 edition of Alaska Dog News. 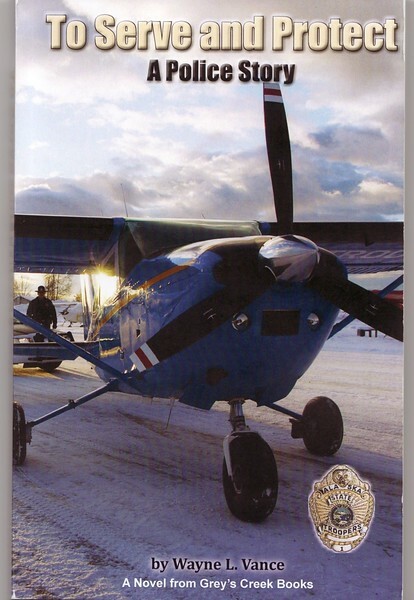 My photo is the cover of a book! 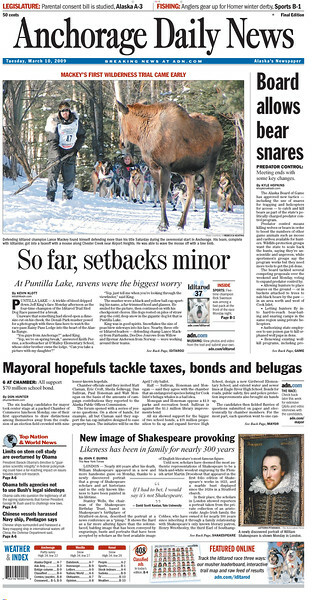 My photo made the front page of the newspaper!! !